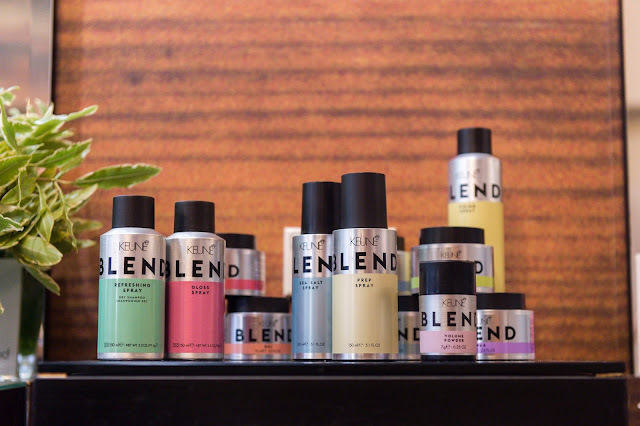 L I V I A: [DISCOVERING MORE ABOUT KEUNE'S NEW RANGE AS BLEND IS HERE] FEAT. 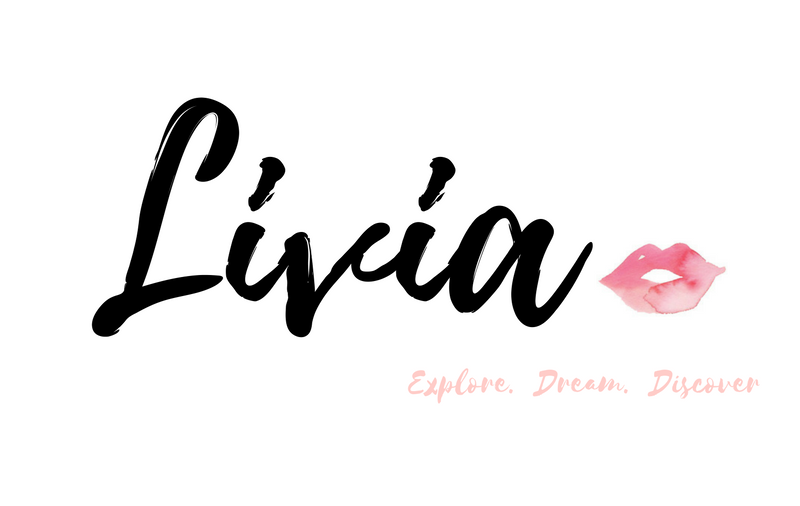 THEIR SALON-PROFESSIONAL WORTHY PRODUCTS TO INVEST IN THIS SEASON! 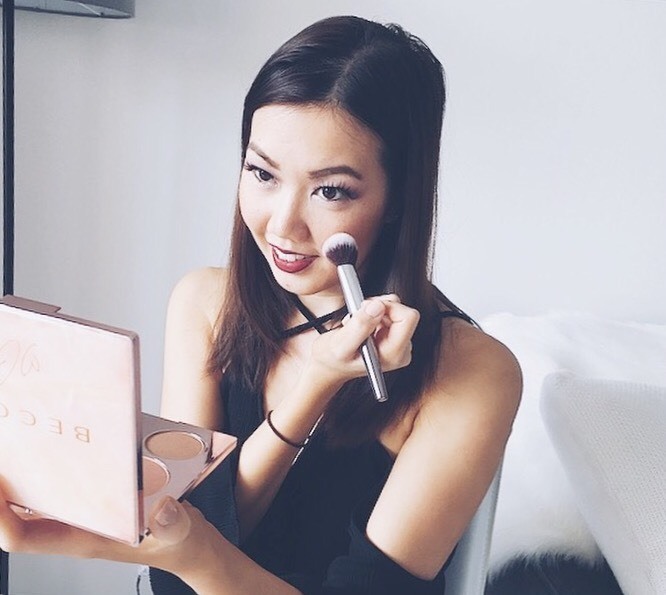 [DISCOVERING MORE ABOUT KEUNE'S NEW RANGE AS BLEND IS HERE] FEAT. 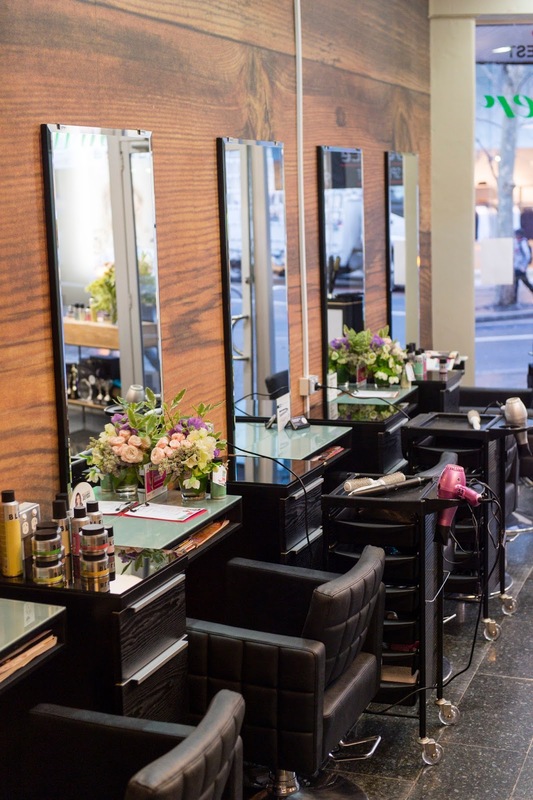 THEIR SALON-PROFESSIONAL WORTHY PRODUCTS TO INVEST IN THIS SEASON! 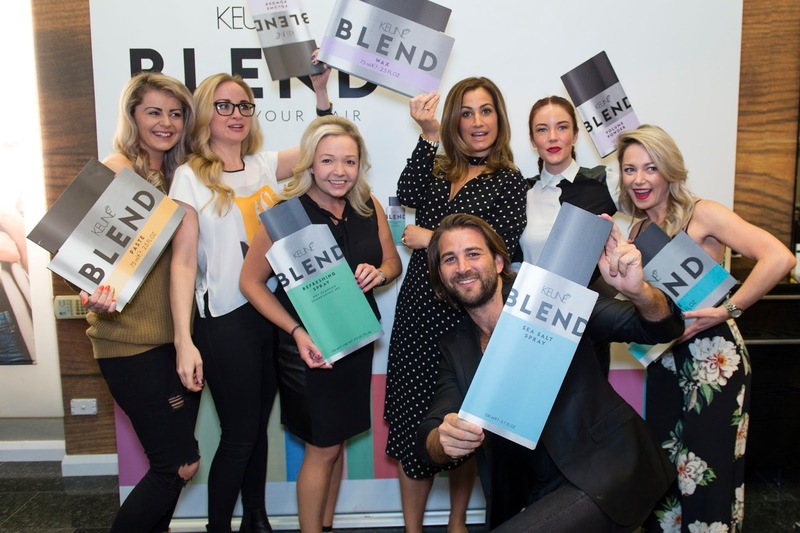 Coming to Sydney Australia on the 1st October 2016 , we will observe KEUNE Haircosmetics (salon-only professional hair care brand) introduce BLEND, a new range of styling products designed to be used in combination to create individual hair styles. 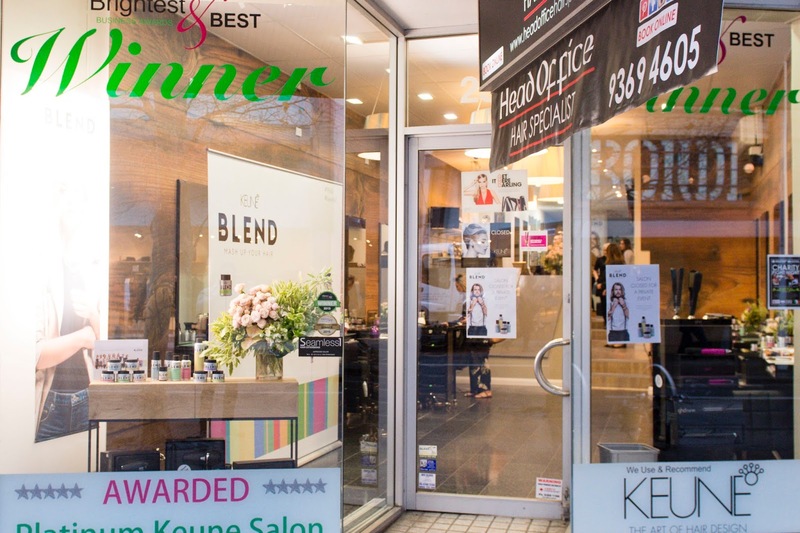 A few weeks ago, I was invited to the Head Office Hair Specialist (Hair salon) at Bondi Junction to discover the new KEUNE Blend products for myself and of course get a feel for the new products that will soon be launching to selected hair salons nationwide. KEUNE blend haircare products are made for both Females and Males to use and it's all about creating your own style with the products to fit your personality. The products are designed to be used on their own or even mixed together to create a different look. Furthermore, to add to more of their creativity concept, they created eight different looks which has been inspired by eight different cities being, Daring Detroit, Lovely London, Seductive Sao Paulo, Serene Stockholm, Sturdy Sydney, Twisted Tokyo, Philadelphia Perfect and Amazing Amsterdam - which all can be recreated using the KEUNE Blend range. What you'll also realise is that most of their products are all priced the same making it really affordable if you're after hair-salon quality products. The product packaging of the new range is definitely super sleek and very clean looking as they have a unique look to them which have been inspired by industrial design. Let's just say that I'd be happy to display these around in the bathroom! So I've rounded up my top picks from the Keune Blend hair range to really take you through my experiences and explain a little more about what they can offer you. So make sure you scroll down and enjoy the read! 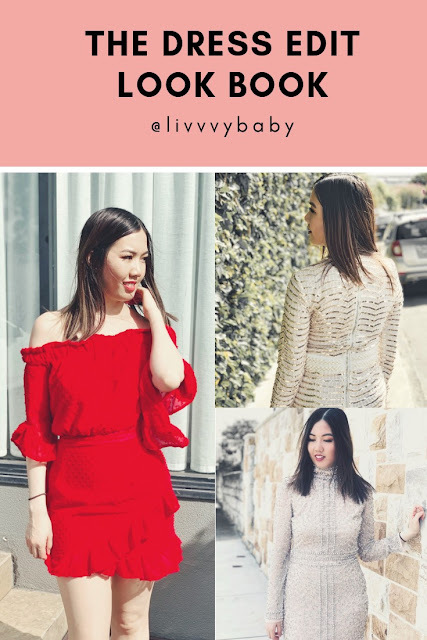 Featuring the eight different looks from eight different cities. Let's appreciate Keune Blend's stack-able packaging! Keep your organisation space clean and simple with Keune Blend's De-frizz, Paste and Gel. Keune Blend, Gel - RRP $29.95 - For Style control - Great for Men and Women to use as it's a great product if you're looking for long lasting style control for your hairstyle. This a very concentrated "transparent" gel that rids static and gives you that wet look effect. So if you're wanting to rock that famous Kim Kardashian wet hair look she sported at the MTV VMAS 2016 awards, then this is an ideal product for that. Plus, it smells fresh, exotic and exciting! Simply apply to damp or dry hair OR look to blow-dry into the style as desired. 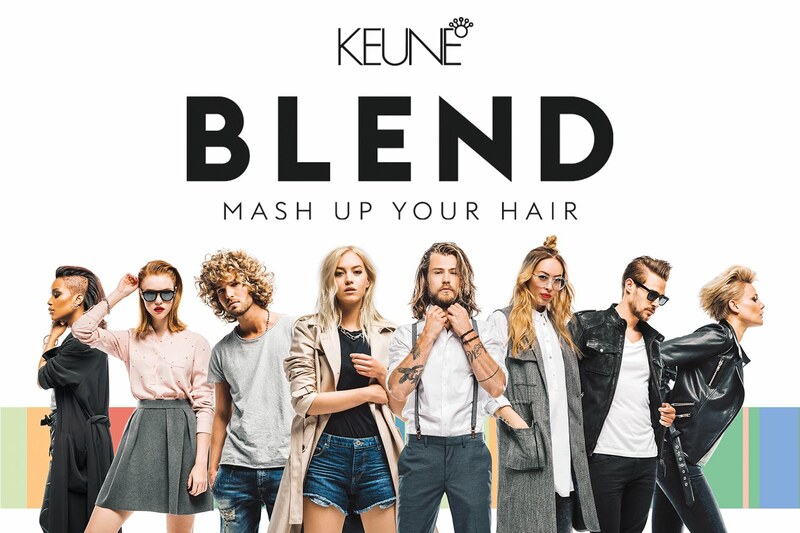 Keune Blend, Paste - RRP $29.95 - For extreme definition - Ideal for extreme definition as the texture is white and thick for the extreme holds. If you want the tangled effects for your hair, this is the perfect option for that. This can be applied to dry or damp hair or look to blow-dry to your desired hair style. But seriously if you want the "I just woke up like this - messy bed look", then the paste is a really good option to go with for that messy and tangled style. Keune Blend, De-Frizz - RRP $29.95 - For smooth styles - Pretty self-explanatory for the de-frizz product. It looks to de-frizz your hair along with creating silkier and smoother feeling hair. So if you're wanting to sport that extra straight look or smooth waves, then simply apply onto the hair strands when it's damp or dry and blow-dry as desired. Keune Blend, Sea Salt Spray - RRP $29.95 - For loads of texture - OMG, this sea salt spray is just...AMAZING! I would highly recommend for you all to get a hold on this product as it looks to boost your hair's texture. My hair is usually limp and has no style to it so when the hairdresser spritz this onto my strands, I could really see a boost in volume. To use, I'd simply spritz the sea salt spray onto towel dried hair and let it dry naturally or blow-dry as desired. I seriously love this product as it instantly gives you volume, body and texture to your hair. Or perhaps you're wanting to create beach-type of waves, then a sea salt spray would be so handy in this case. Keune Blend, Refreshing Spray - RRP $29.95 - Dry shampoo purposes - Everyone loves a good bottle of dry shampoo which is why this particular product falls under that category I'd certainly re-purchase. I'd simply spray onto my hair during midday or so (or whenever you feel that your hair is needing some refreshing up) and then look to brush out the ends. I feel that it's an exceptionally great refreshing spray to use because there's no need to wash if you're in a hurry to get refreshing looking hair. It also looks to absorb oils and even volumises your hair once again. 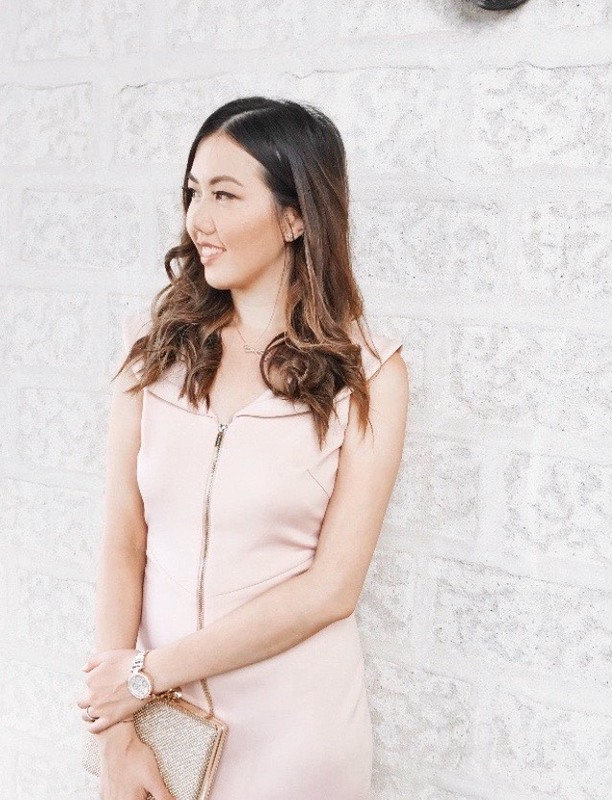 It's great if you're heading out right after work, so always be sure to pack a dry shampoo in your bag! Keune Blend, Fixing Spray - RRP $29.95 - Work and fix your hair - For the best maximum hold, the fixing spray is an effective product that will help to make your hair style last all day long. I felt that it held my waves/curls really well and kept them holding all night long. I really love the yellow spray can which is easy to hold and fun to work with. Keune Blend, Volume Powder - RR $29.95 - For lightweight volume - If you want to create dynamic texture with a lightweight level of volume, then this Volume Powder would be so ideal. So if you have dull or limp looking hair, simply sprinkle some of this magic onto your hair. What you'll find is that your hair will look shinier and your strands will feel and look healthier. A big thank you to the Hair Office Hair Specialist (Hair Salon) at Bondi Junction and Keune. My hair has been styled using the new KEUNE Blend hair styling products. Waiting for my hair to be styled! The lovely team at Head Office Hair Specialist (Hair Salon) at Bondi Junction. Overall, I'd have to say that I was quite happy with learning more about the KEUNE Blend range that is set to launch really soon. Their colourful packaging right down to quality and ingredients is really on point with my expectations. I feel that this is an affordable range to invest into should you be wanting hair-salon products that look good and work well for the hair. 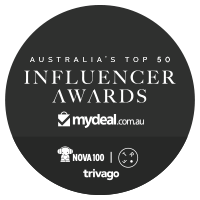 For more information, make sure you head over here. What are your thoughts so far for the KEUNE blend range? Thank you Keune for supporting me for this review. My reviews are based on my personal and true experiences. I only recommend products that I truly support.